Manage your client's local presence with our free resources. 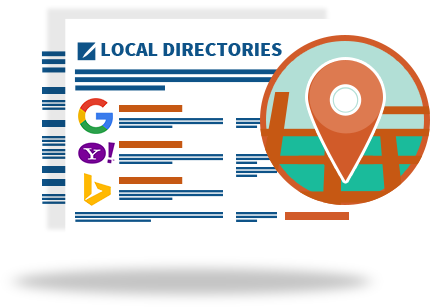 Check your online visibility to see what directories you're listed in, which ones have NAP inconsistencies, and which have duplicate business listings. 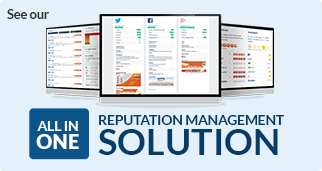 Generate a free report to get a gauge of your local visibility. In order to convert your target audience into clients and customers, you must be able to meet them in their micro-moments. Mobile technology has taken marketing to a new level. It is now necessary to catch an audience that is constantly on the move and searching. Capture each moment and download this research paper. Consumers are looking for local businesses on mobile devices and businesses need to have a strategy to optimize their local presence for mobile search. In this paper you will learn the importance of mobile optimization for businesses, the return on your investment, and how to create the best mobile strategy for the audience and the business. The increase in mobile search has created a need for a better, more aggressive solution for managing the digital footprint of a business’s physical location. 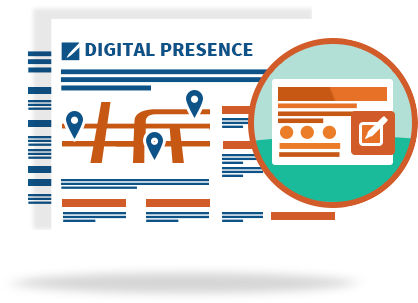 Our ePaper, “What is Local Presence Management?” will introduce you to that solution and show you the industry opportunity for it.